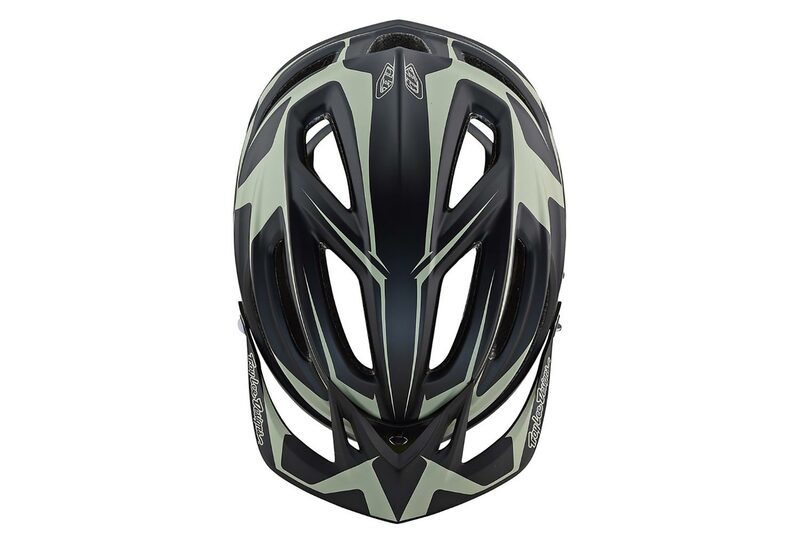 The trailblazing A2 is Troy Lee Designs’ MTB trail helmet that checks all the boxes. Its stylish shell not only incorporates huge intake and exhaust ventilation ports, it also comes with the very best in impact protection. 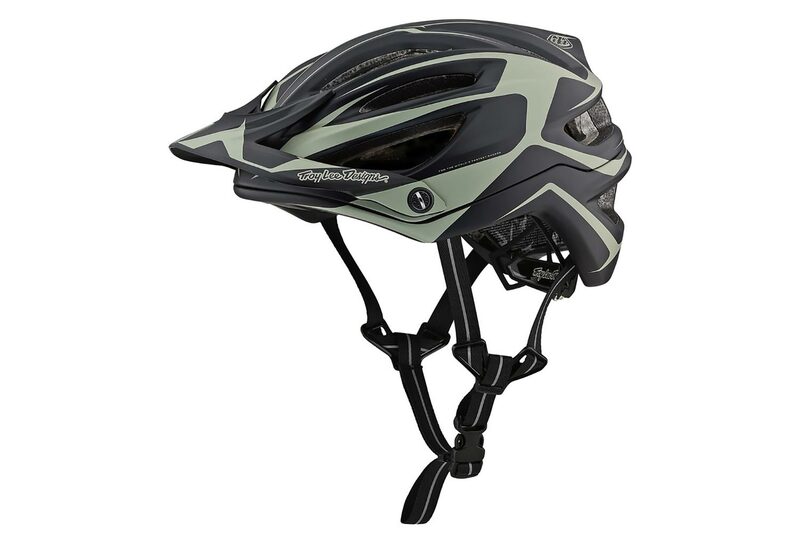 From breakaway visor screws, the innovative MIPS® system and an industry first dual density EPP + EPS liner that protects against both high and low speed impacts; this is a helmet that doesn’t take your safety lightly. Add in a revised adjustable strap and X-Static® Pure Silver comfort liner for 2018 and the comfort is every bit on par with the protection. Huge air intakes - 25% larger than a1 - connected to massive exhaust ports through deep internal channels provide powerful cooling efficiency. Updated x-static® pure silver comfort liner with more material for comfort delivers high performance odor protection and quick-dry moisture wicking. 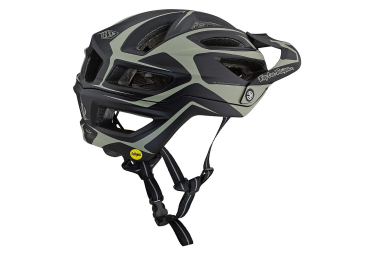 Mips brain protection system reduces rotational forces to the brain in some crash scenarios. Dual-density eps co-molded with epp for state-of-the-art impact energy management at low and high crash speeds as well as everything in between. 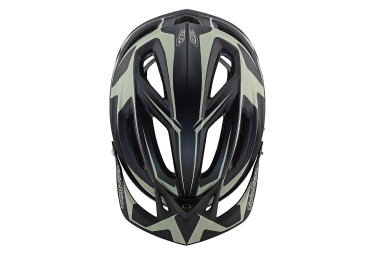 16% more eps+epp in the frontal lobe and raised eps splines provide more protection in the common impact zones. Break-away anodized aluminum visor screws. Rear stabilizer fit system with flexible, slimline arms has 3-position front and rear locations for a custom fit. Expanded field of view works with both goggles and glasses – multiple storage locations for glasses. Adjustable strap dividers for a perfect fit every time. Weight: 350 g (size M/L). Meets or exceeds: cpsc 1203, ce en 1078, as nz 2063:2008. Helmets that meet or exceed these certain standards are only available in their specific country.